Kids International is celebrating 20 years of service to Ellisville, Missouri and surrounding neighborhoods in West Saint Louis County. Kids International is an Early Childhood Education Center serving children from 6 weeks to 6 years old. 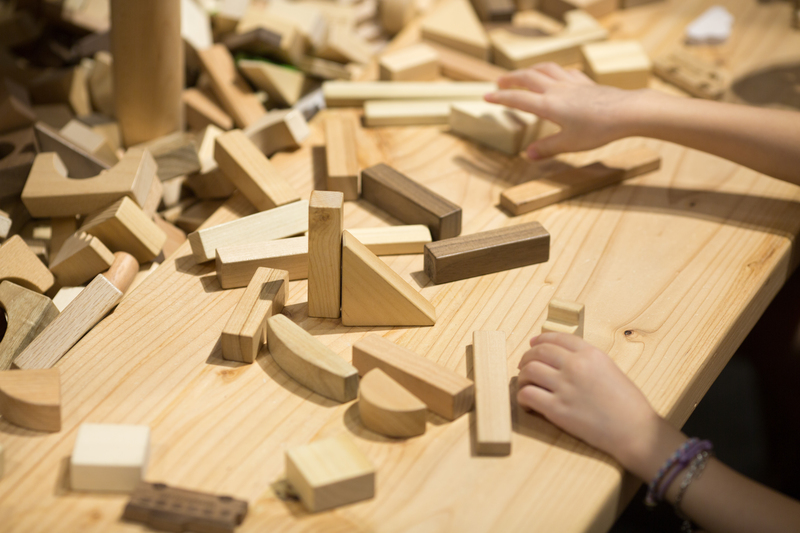 Our strong play lead curriculum based on Reggio Emilia and the State of Missouri’s Project Construct is an excellent way to prepare your child for kindergarten and beyond! Kids International has the only accredited outdoor playground where children can explore their surroundings and learn from play lead activities. We offer a home-like setting where all of our teachers know every child’s name. The children will enjoy home cooked meals (breakfast, lunch and an afternoon snack) each day. We pride our selves on the longevity of our staff, many of which have been with us since we opened our doors — unheard of in this industry! Kids International is proud to server our families and we are looking for to serving our surrounding communities for many years to come.